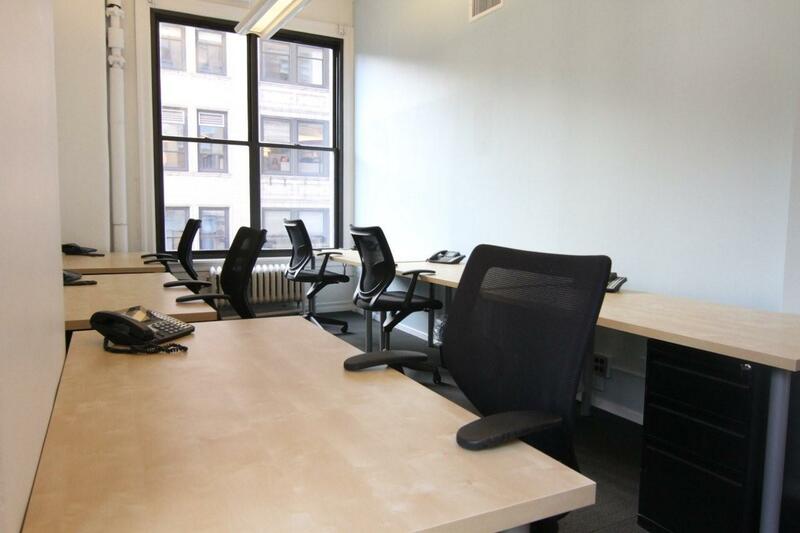 Situated opposite the New York Life Building in the Flatiron District, this business center will surely leave you impressed. This is contemporary Big Apple virtual office space at it's finest. 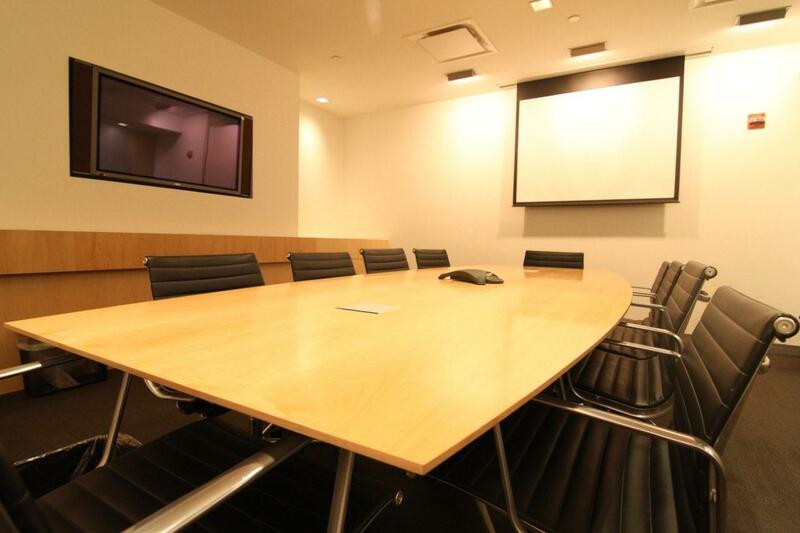 Sitting on Park Avenue South between 26th and 27th streets, this virtual office space is convenient to everything you may ever need, including all forms of public transportation. 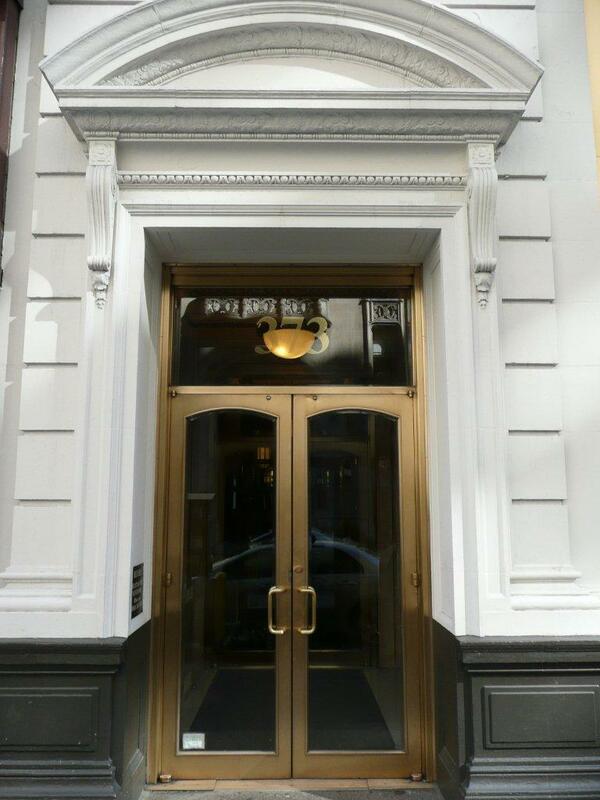 Maintaining chic office space in Manhattan is impressive enough, but doing so in such a prestigious and convenient location really puts this office center in a class of its own.